Find the widest variety of wine tour Limousines and Party Limo buses by calling about your trip! 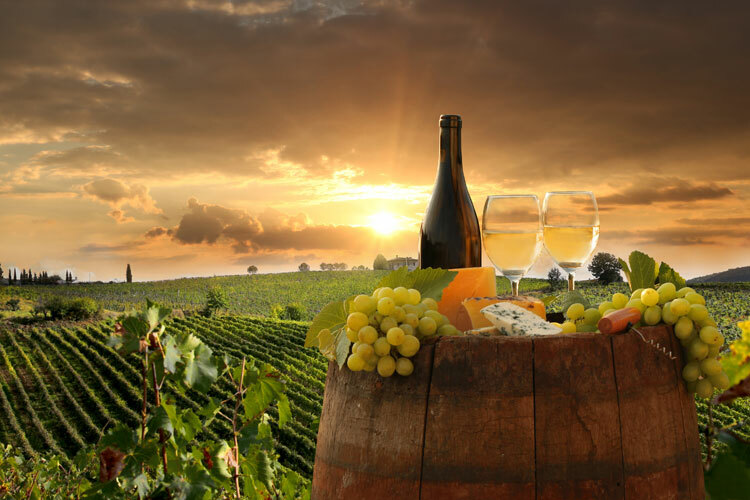 Your Journey lies ahead….amidst the endless romantic vines and rolling hills, you’ll discover the hidden gems of the DC Metro area’s wine country! When planning a trip to Wine Country, why not have a luxury limousine or Limo bus take you and your guests so that everyone can have a good time and our driver can worry about keeping his eye on the road and getting you there in safety and comfort. Our affordable Limo Wine tours are truly amazing. Our fleet is meticulously maintained to exceed your expectations. One of our professionally dressed and trained chauffeurs is there to anticipate your needs and get you to your destination in comfort, style and safety.